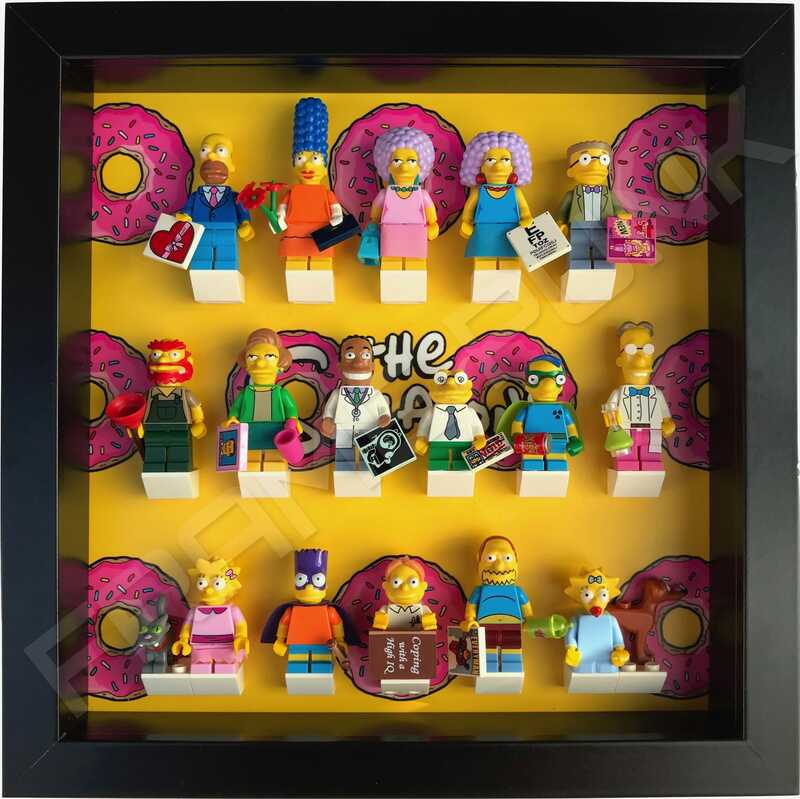 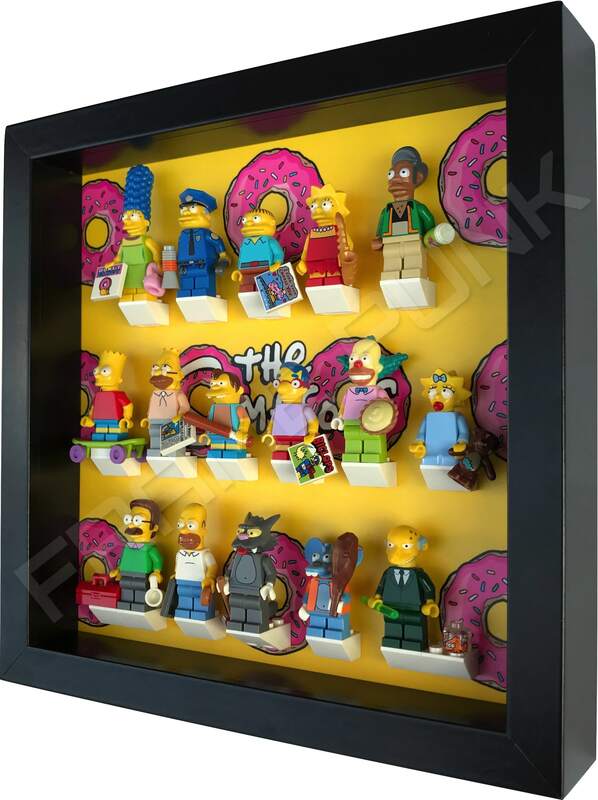 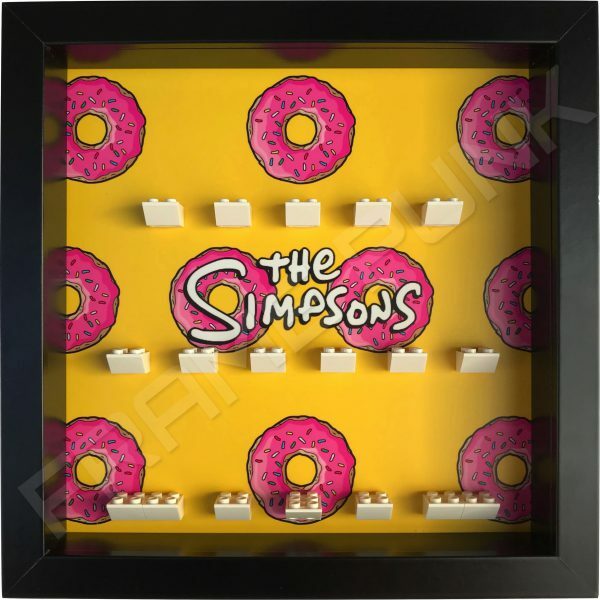 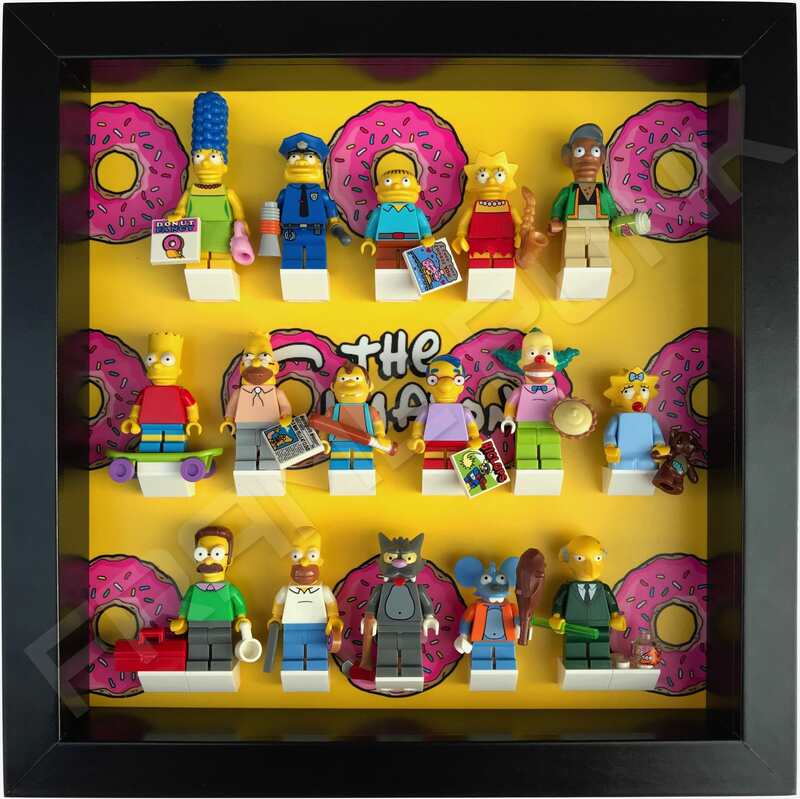 So you have collected all 16 Lego minifigures of series 1 or 2 of The Simpsons Lego minifigures. 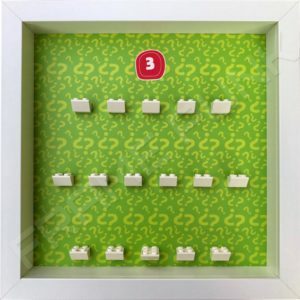 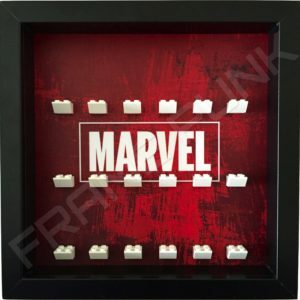 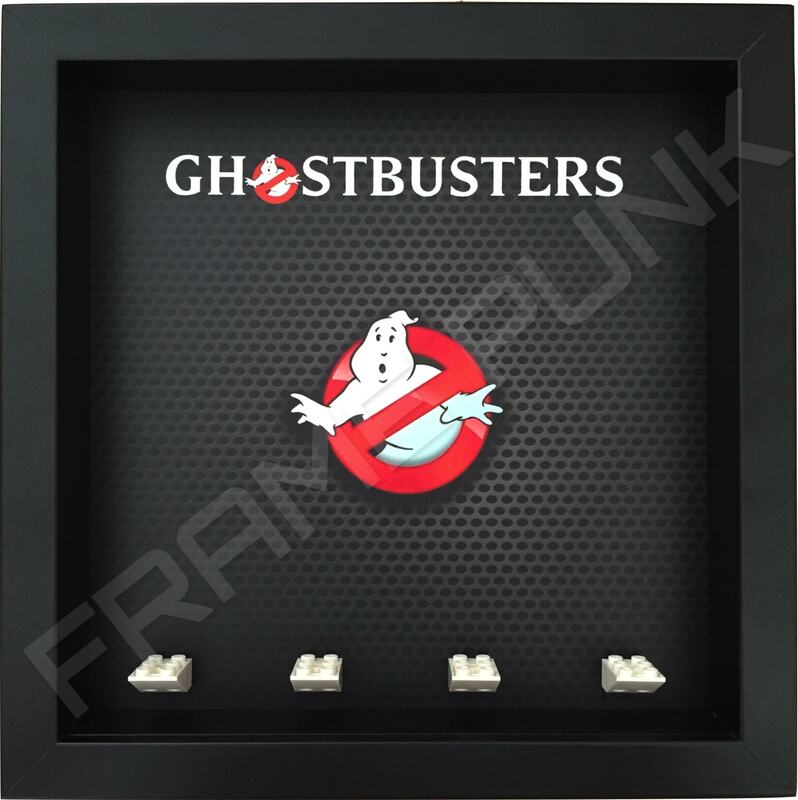 What better way to display them proudly than in our Frame Punk duel use display frame. 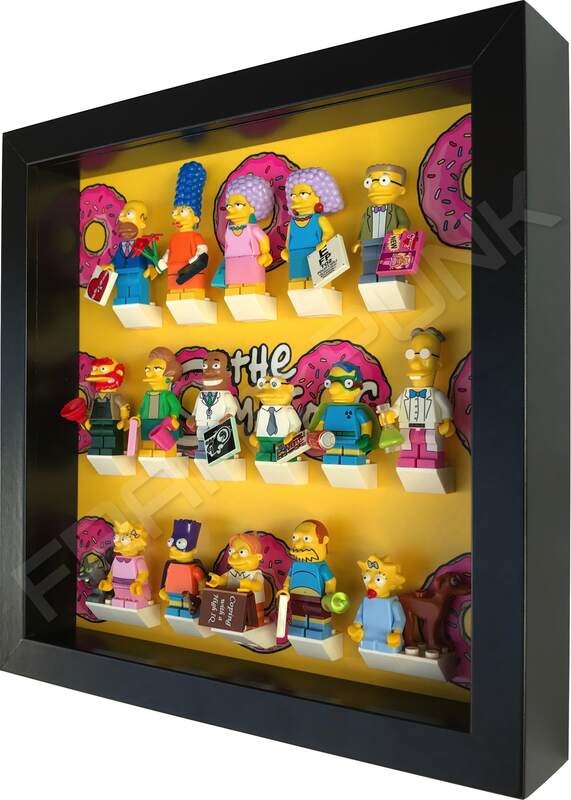 Using the iconic pink donuts with colourful sprinkles as a background, your figures will look right at home. 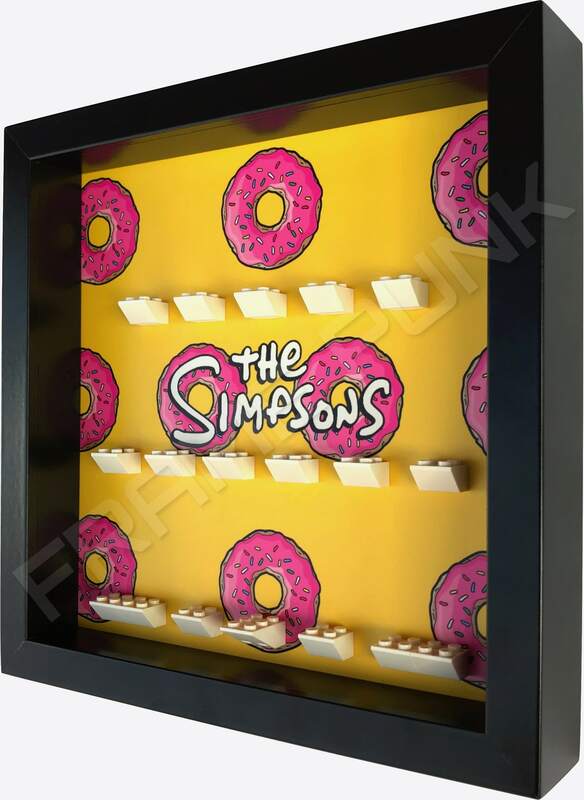 Think that constantly drooling over donuts is too tempting? 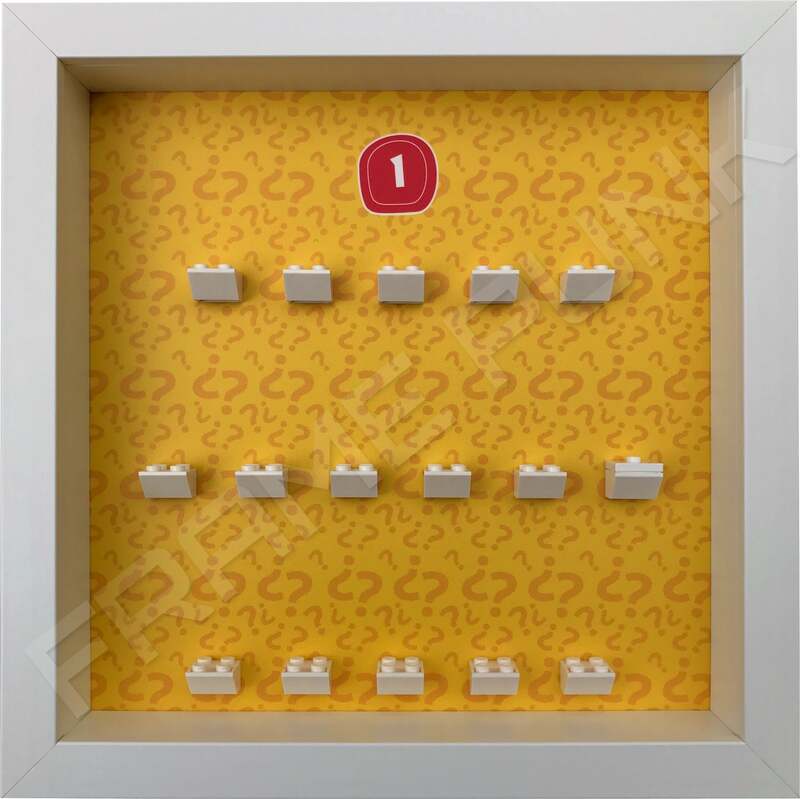 We also have a frame available with the familiar blue sky and clouds background.